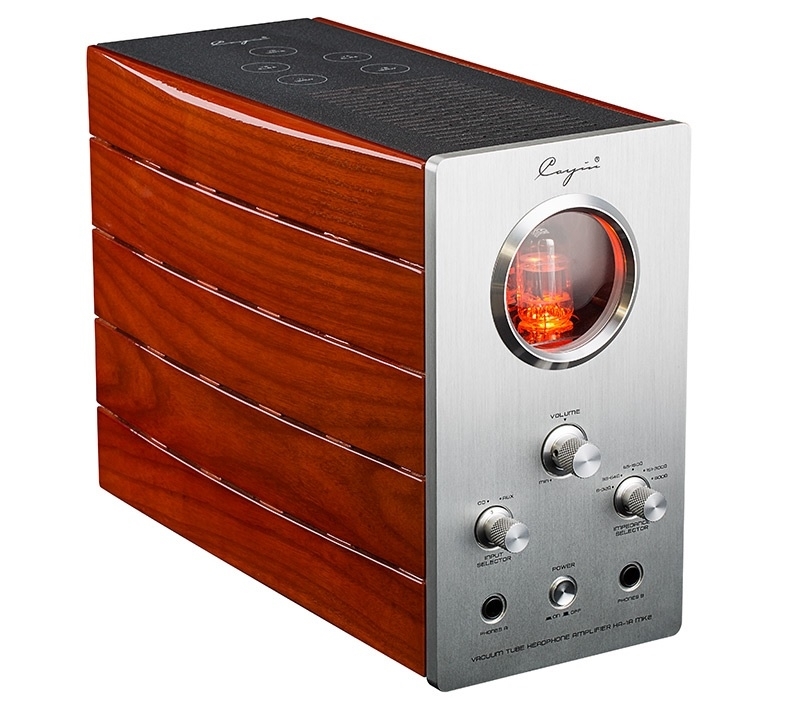 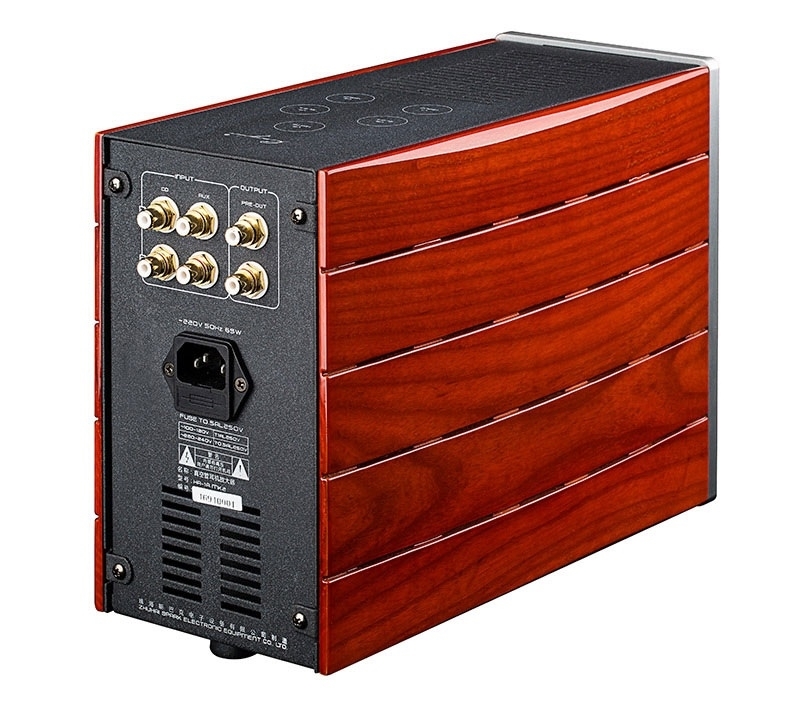 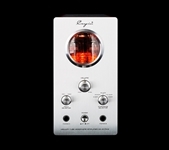 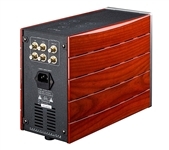 Cayin has revamped the highly respected and renowned tube headphone amplifier HA-1A. The extraordinary part of this new amplifier is not only the facelifted wooden appearance, the EL84 based circuit design offers the most natural, realistic and powerful sound of its class and will definitely blow your mind when it sings. 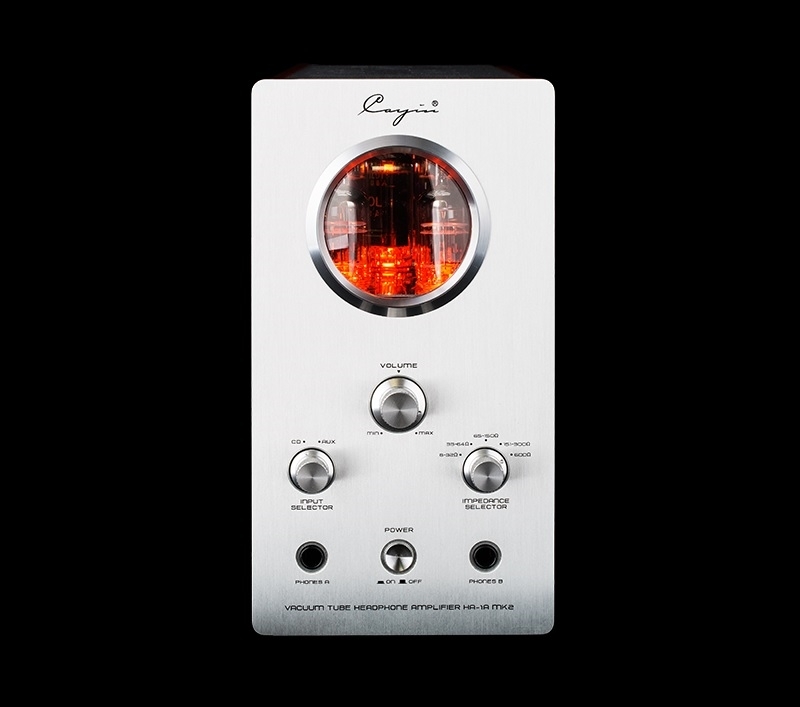 HA-1A MK2 will be one of the milestones of Cayin 22 years of expertise and devotion on tube amplification, by using the best possible material, upholding high standards of craftsmanship and dedicating to perfection, it shall reflect the kind of promises that Cayin has been strived for ever since.